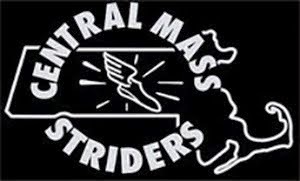 Several Central Mass Strider runners scored individual points in the 2014 USATF New England Road Race Grand Prix. CMS recipients are below in blue. 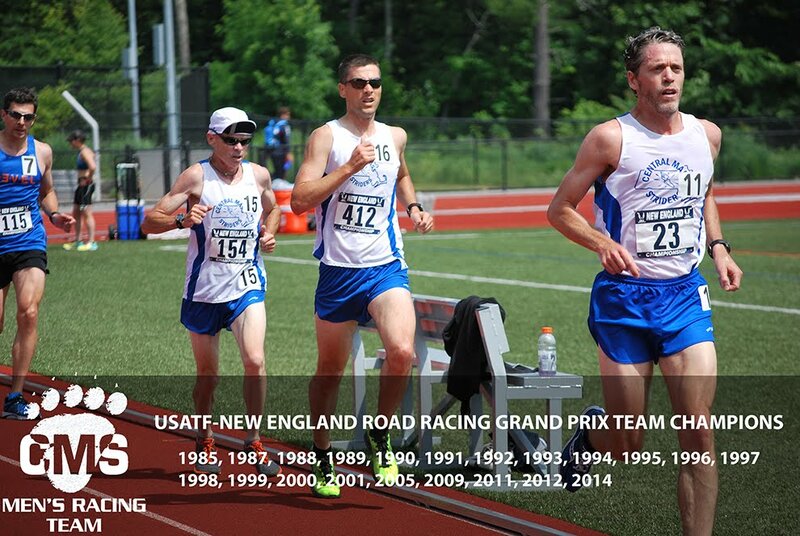 For a complete list, visit the USATF New England page. The Central Mass Striders completed the 2014 USATF New England Road Race Grand Prix on November 2 at the Manchester City Marathon under windy conditions. 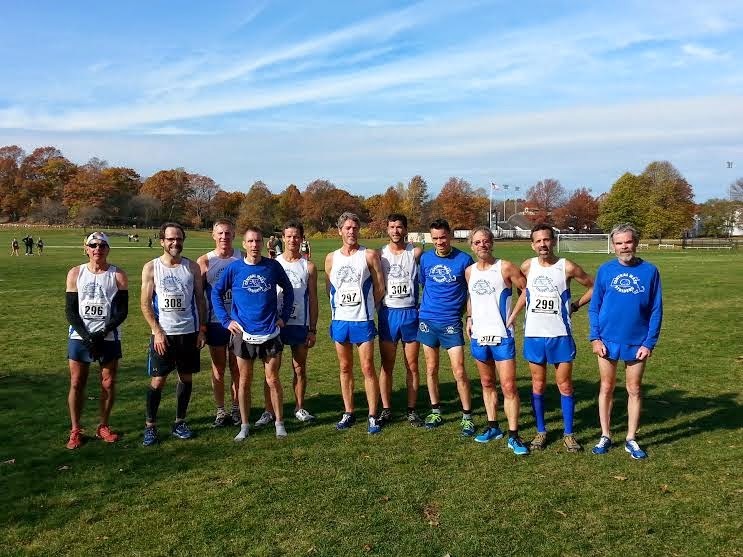 Dan Vassallo, Jim Johnson, and Scott Leslie placed 1st, 4th, and 6th respectively for the CMS open team to outpace Western Mass Distance Project who had a lead runner lose course late in the race. Not to be outdone, the CMS men’s masters team also placed first edging Whirlaway. Alan Bernier was the 1st master to cross the finish line. He was followed by Martin Tighe (1st 50+) and James Pawlicki to complete the scoring. The Senior team placed 3rd overall. The team was led by Martin Tighe. Philip Savoy and Stephen Laska rounded out the scoring. The 2014 Grand Prix wrapped up with the conclusion of the marathon. Seven races were held within New England (Maine and Connecticut have their own USATF Region). The CMS men’s open and masters teams placed 1st for the year. The Senior team placed 6th overall after not contesting a team in the first two races of the year. Some team points are below. Individual points to follow. 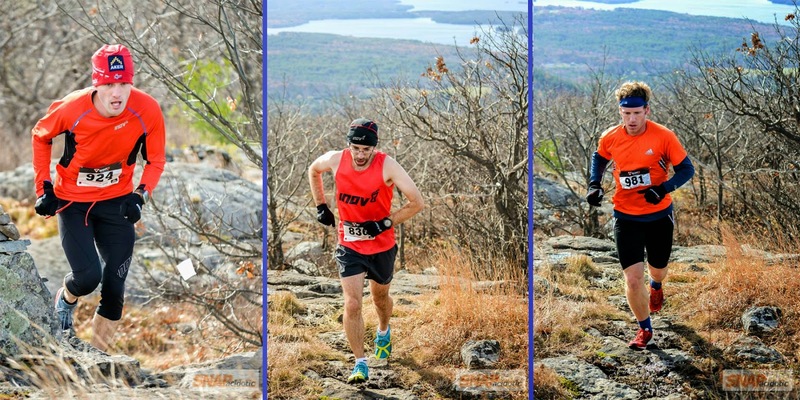 The CMS Men took the top 3 spots at the Roaring Falls Trail Race (results) in Moultonborough, NH on Saturday, November 8. 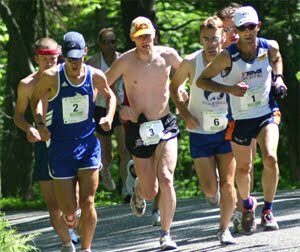 Jim Johnson, Kevin Tilton, and Sam Wood all tackled the 12.5 mile mountain/trail course through the Ossipee Mountains that finished up at the Castle In The Clouds. Abby Wood (CMS) was the 4th female OA. 119 total finishers (long course). The CMS Senior team led by Daniel Verrington ran to victory at Franklin Park. The 8K was the distance for the race. They outpaced Greater Lowell Road Runners by 7 points. Meanwhile the CMS Masters team placed 3rd behind BAA who took the top three positions and the Greater Springfield Harriers. Master Greg Putnam led the way by placing 7th overall. The men's open team, ran the 10K and was led by Nate Jenkins who placed 6th overall with a time of 30:54.20.